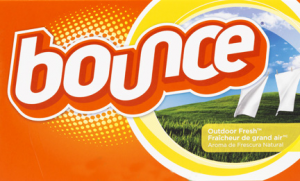 If you’re a member of Sam’s Club, you can get a FREE sample of Bounce Dryer sheets! Just click here and click on the “Try a Sample” link. You will then be required to enter your membership number.